» The Best Trail Running Socks That You Definitely Need! The Best Trail Running Socks That You Definitely Need! Trail runners know that trail running shoes are extremely important. They also know that the socks they choose to wear are very important – if not the most important running gear to have. 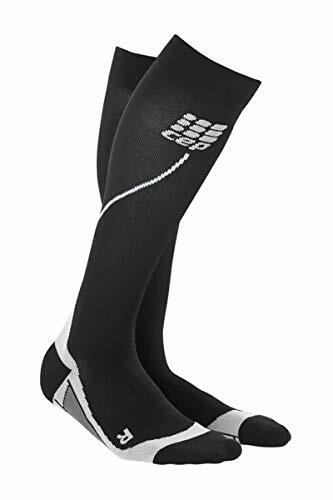 They may be the cheapest piece of clothing to purchase for your adventure, but it is certainly imperative to have the right pair of socks for your next long run. When adventuring in the outdoors, it is so easy to get overwhelmed with gear. But keep in mind that specific gear makes running so much more enjoyable, especially over the rough and uneven terrain. The right socks will play a massive role in the prevention of blistering and muscle fatigue. So, what do you need to know about trail running socks, and how do you pick the right pair? Our guide below will fill you in with all you need to know for your next adventure. What makes socks so important? The main purpose of a pair of socks is to protect your feet from blistering. These blisters are caused due to friction between the shoe and foot. When the friction happens, the top layer of the skin pulls away from the lower layers and this space between skin layers are filled with fluid. So how do socks help? Well, they are designed to create a layer between the skin and shoe interior. Socks also help keep your feet dry. This may sound strange, but it is true. The more moisture your socks take in, the less chance of you getting blisters. Wet socks really don’t help because they can assist in blister formation and they are prone to creating much more friction when you run. 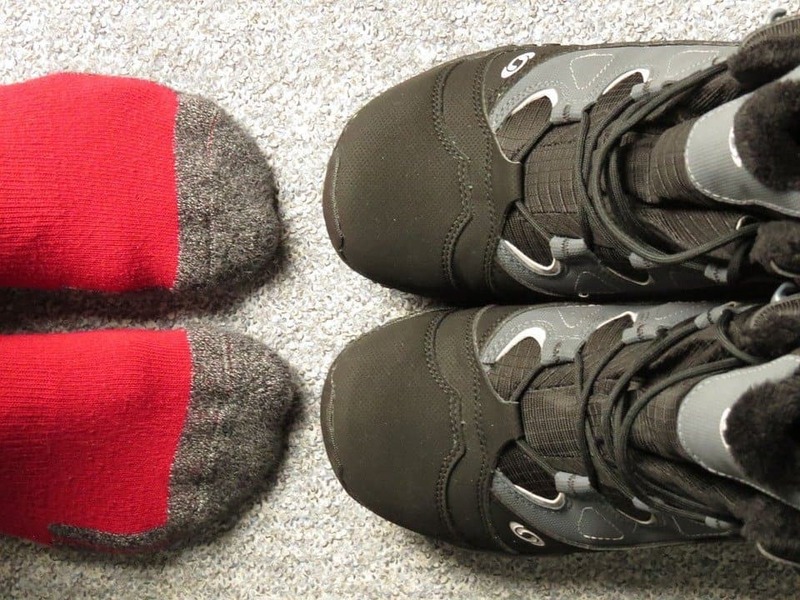 Apart from blisters, socks can also form part of a very important factor when you are on the trail; they provide extra support to your feet and consequently, your legs and spine. This cushion and compression link directly back to posture, overall strength, and support while on a run. So, avoid the blisters and moisture in your shoes. Be a runner with the best trail running socks in your drawer and throw the old cotton socks out! Here are a few aspects to keep in mind when you are looking for your next pair. Purchasing socks can be stressful, purely because they are meant to be a simple item to buy, yet there are so many variables and choices you can make. So, you need to look at all the factors as well as what your feet need before purchasing a sock. This could relate to surfaces, blister prevention, support for your feet and spine, or even the weather. Have a look at the guide below to see what’s important to look for when getting a new pair of socks. 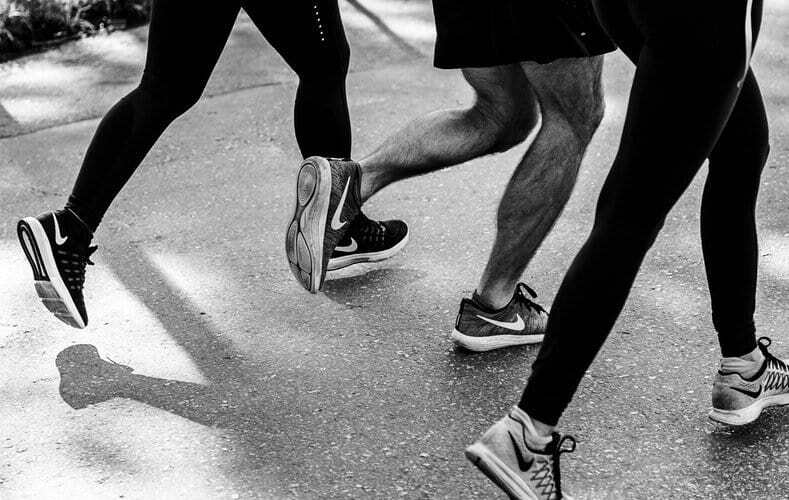 When you run, your feet start to easily heat up and generate quite a bit of sweat. This is perfectly normal, and some people perspire more than others. You need to be able to get the sweat out of your shoes. How? Well, it’s simple really. 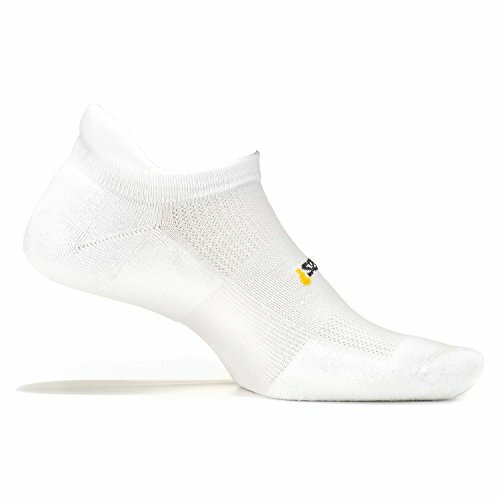 Get some breathable socks that are made with wicking properties. If you have breathable fabric, the moisture evaporates and your feet will stay dry and comfortable. Most importantly, it will avoid blisters. We often use socks as just a necessity. But when you run, especially on the trail, the chances of you sweating is very high. You need to take care of your feet so that you aren’t full of blisters before getting back on the trail the following week. Use a wicking fabric that will dry out quickly. Before you know it, the mud and long wet grass are a thing of the past! 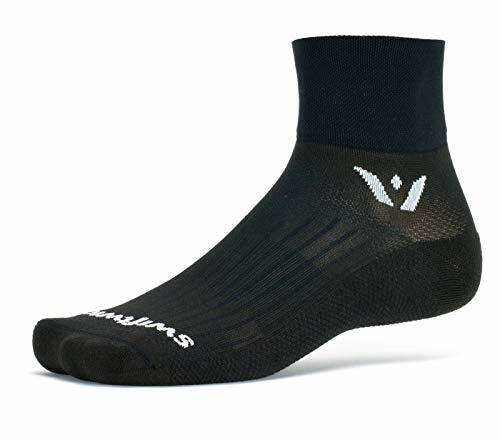 The socks will do the work of not only protecting your feet but also removing excess moisture. “Compression wear” may be a term that you have heard several times. It seems to be the new buzzword in the running industry. It promotes higher endurance, better recovery and boosts overall performance. When you get compression socks that are trail specific, you will find that they support muscles and increase your blood-flow when running. When shopping for a decent pair of socks for your next run, try to avoid cotton entirely. You could use cotton if you absolutely have to, and possibly get through a three-mile run with them. But they are not ideal if you run on hot days or even wet days. Cotton is a great absorbent, so it will absorb all the perspiration or water which can cause blistering. Other materials like Merino are made of a natural fiber. This means that you can use Merino through all four seasons. The material is also known to assist with odor resistance and temperature regulation. 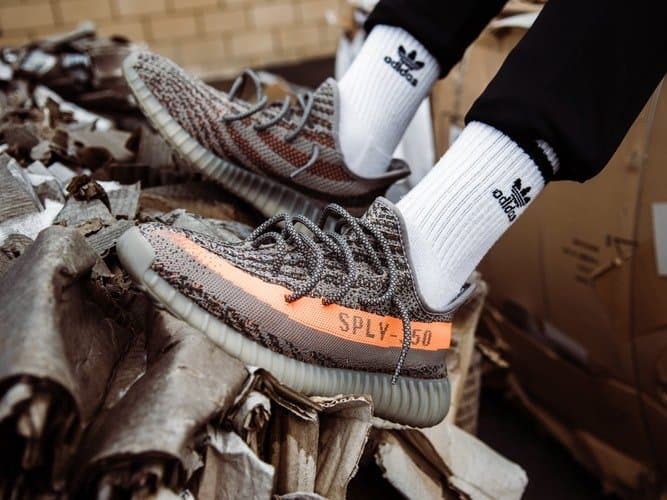 You will find this is one of the premium materials to look for in socks. There are other materials that you will come across. These include synthetic fabrics like polyester, spandex, and nylon. These are also known for avoiding irritation and have great durability. Any sock that is decent for running is made of some sort of wicking material. When purchasing a sock, remember that you need to try them on before taking them home. They may seem like an item you could buy off the shelf and go straight home with. But for trail running, you need to be able to see that the seams fit correctly with your foot. The seams should never rub the wrong way or feel uncomfortable. Usually, sock length is something that is purely personal preference. Unless of course, you’re on a trail run. In this case, you want to look for something that is slightly taller than your usual sock. This prevents dirt from falling into your shoes. The taller sock also helps to brush away grass while on a run. Always remember that when you run, your socks are just like your skin. Nobody wants loose or saggy skin. Nobody wants wrinkles too! So, using the same theory, your socks should not be loose. Socks should be slightly taller but not saggy. This type of sagginess can cause blistering. Cushioning is also imperative. Try to find something that fits and has added cushioning to help absorb impact. You want to find something that cushions areas like the ball of your foot and the heel. These are areas that take the most impact on rough terrain. Thickness is also a very important factor. Everyone has varied perspiration levels, so people with less sweating during a run may want a more padded, thicker sock. Whereas someone that sweats a lot may want cushioning on only one part of the sock. Thinner socks work much better in warmer temperatures and thicker socks work better for colder weather. Some runners feel that they want specific socks for specific seasons. Others prefer one sock for all four seasons. This review will help you choose what is best suited to your needs. As mentioned above, the thickness of the sock speaks directly to how much support you will get as well as how much your feet will perspire in the sock. Cushioning also means more space taken in your shoe, so don’t buy one that will make your foot feel tight in the shoe. These are elements that are unique to each individual. If a soft shoe is your preference, look for a sock that has a very thick cushioning on the underfoot section. This may seem like such an odd aspect to look for. However, dark colors really do make a difference. 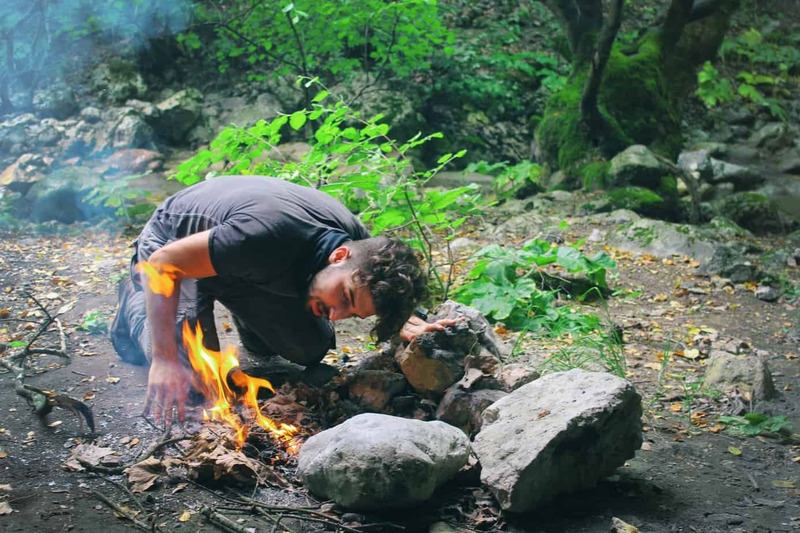 Trails mean that your socks will most likely get wet and very muddy, so if you have darker colors, you can avoid discoloration in the future, giving keep socks fresher, longer. When it comes to socks, you want to be able to have a nice and warm pair to combat against the winter months. The terrain can get rather rough in winter and you may need the extra protection. A good place to start would be a sock that is made of Merino wool. This is a fast-drying material that gives extra warmth during those frosty winter runs. Sometimes you may feel your ankles start to swell in the heat or the arches of your feet get sore. This means that you need a sock that is designed for support. Compression materials can help with this and are known to increase blood flow to your tired muscles. So now that the main points of why socks are important are covered, there’s another aspect that should be addressed. Blisters. Why do runners get them and how to prevent them? Of course, if blisters occur often, there are ways to treat them and this will be discussed here in our review. Are your feet steady in your shoe or do they move around? Is there any friction that you can feel? Do your shoes have a lot of dirt in them after a run? Do your feet sweat quite a bit? 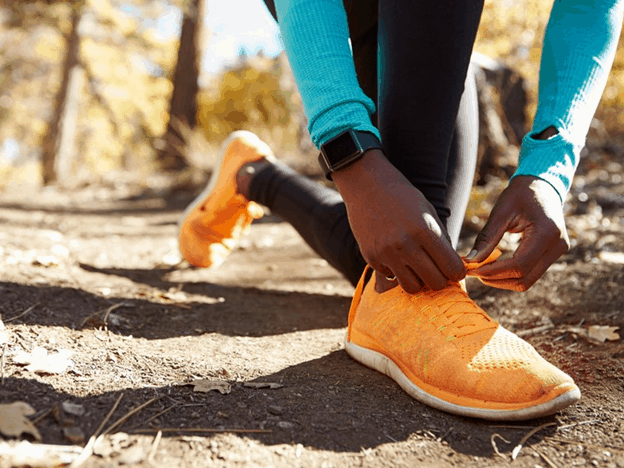 If you have answered yes to any of these questions, there is a high possibility that one of them is the cause of your blisters. This means that you need to rethink your socks. Remember that if you get blisters, do not just change your shoe. It could well be the way you are running or your socks that are the problem. If your feet move around, you may want to try thicker running socks. This could avoid blisters instead of changing your shoe. If your shoes feel too tight and are pinching you, the friction will cause a blister. You may need a different shoe or just a thinner sock. It’s time to reevaluate the socks. Are they the right socks for you? Try some seam-free socks and experiment with the cushioning in the socks too. Everyone is different so there is no definite answer on this one. Also, have a look at how much dirt you have in your shoe after a run. 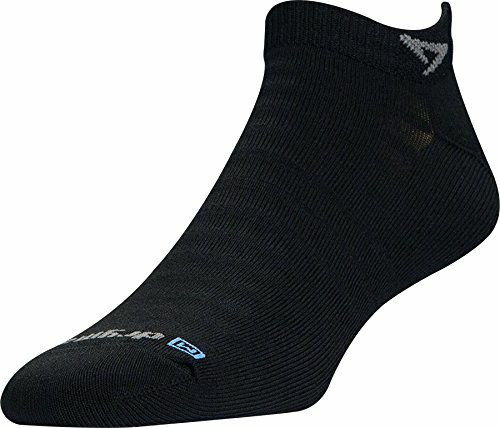 Often lower socks are great for the city, but you need to have a sock that comes up to your ankle at least on a trail run. This will prevent any debris from getting into your shoe. Twigs, mud, and stones can easily get into your sock and make it very uncomfortable to run. While you’re on a run, don’t be afraid to quickly stop and empty your shoe out. This will prevent hot spots by the end of your run. If your feet sweat a lot, there’s nothing to be ashamed of. Simply ensure that your shoes are as lightweight as possible. Don’t purchase any running shoes that are waterproof as they are not breathable and as a result, could cause blisters. One thing you do want to always prevent is blisters. How do you do that? Well, the key is to keep your feet dry and cool. Feet that have a lot of moisture around them and are warm will get blistered very easily. Experienced runners will know that they may get blisters in a specific area. This means that they can prevent the blisters from occurring with some medical tape. This avoids any friction in that area. The area that is becoming a blister is called the hot spot. These areas are often red and sore to the touch. This means that you need to put a lubricant on to ensure that the hot spot does not become a full blister. Most importantly, do not let your hotspot rub onto anything else. Ensure that your socks are changed often, which will keep your feet dry. The biggest question most people have is, “Should I pop the blister?”. There are varied opinions about this and after a long run, it is advised to pop the blister in a clean and safe way. The last thing you want is to have your blister pop while you have your shoe on. This could cause serious infection with the fluid being in your shoe. It’s also really important to use alcohol to clean the area. Firstly, poke a hole in the blister with a sterile needle and allow the fluid to be squeezed out. Then, let the skin flap protect the area while the new skin grows underneath. The blister should be bandaged before your shoe is put back on, to avoid dirt getting into the affected area. Escape on an adventure in nature and experience trail running today! Our review looks at the top 10 socks to consider purchasing. We’ve taken everything into account; from weather to durability, support, stability, performance, anti-moisture and more. Take a look at our top 10 and decide which sock is best suited to your needs. This sock is known for pushing moisture away from the skin. It is designed to resist blisters and has fast drying capabilities. The best part of this sock is that it has the ability to keep your feet cool in the summer months and warm in the winter ones. It is one of the best socks to use if you run in very rigid and rough terrain. This sock is quite different from the others, as it is quite much longer. The main product is the CEP line and is available for men and women. The socks are all about performance and protection. They offer great compression and strive for increased blood-flow, reduced muscle pain and a very quick recovery time. They are quite popular, except with runners that want a lower cut sock. This sock is quite the party starter in the multi-sport range. The sock is made for more than one sport, which means that it specializes in amazing compression and cushioning features. The sock can be used on the road, on a tennis court or even on a trail. It is made of fibers that are snug-fitting and the material is a wicking fabric. Your feet stay dry in them and you have a good chance of being blister-free with this sock. Experts may only argue that if the sock is made for many sports, how well does it face against debris in a trail run? From our experience, this sock holds up pretty darn well. 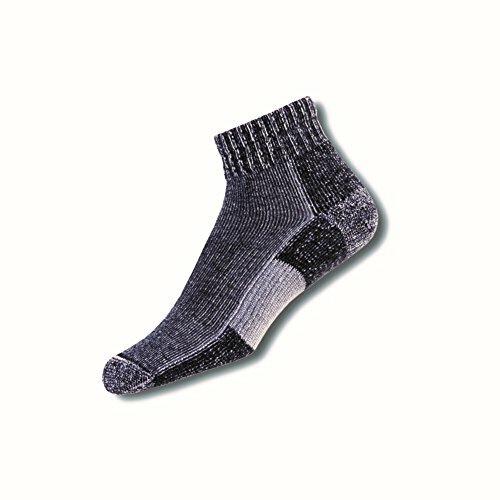 This sock is mainly engineered for terrain that is very uneven and rough. The toe socks help to support your feet and the sock is made with a double elastic cuff. This is designed so that all debris is kept out of the shoe and sock easily. If you are looking for something that covers very tough terrain, the Injinji is for you. 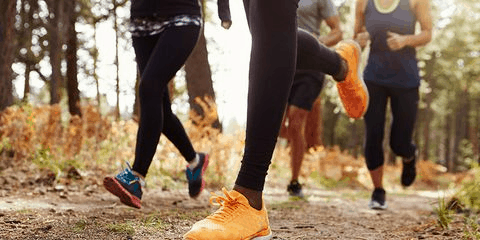 This sock is quite popular with runners as they prefer socks that are shorter, but not as short as anklets as mud and grass can become problematic. 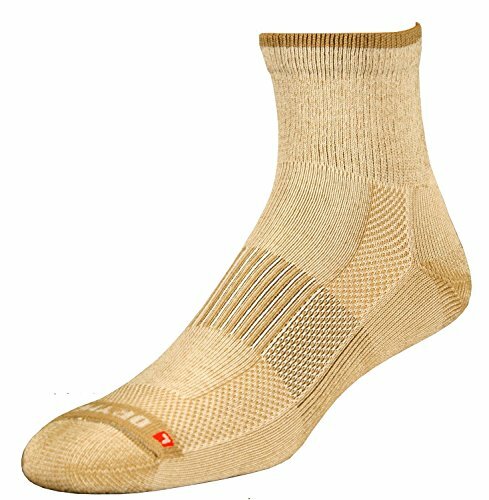 The sock is 25% lighter than a normal hiking sock which means that it is very easy to manage while running. It has a moisture removal system that can stay dry easily. Sweat is moved up and away from your feet, keeping them comfortable and very dry. Drymax speaks up to its name, it is a sock that is as dry as you could hope for while running. This sock is one of the lightest running socks that you will ever find. They have a moisture removal system that is dual-layered. This means that not only is the sock light, it is also very dry. Other running socks are thicker and take much longer to dry out the moisture, which can cause blistering. This sock dries as you run, giving you more time on the trail. 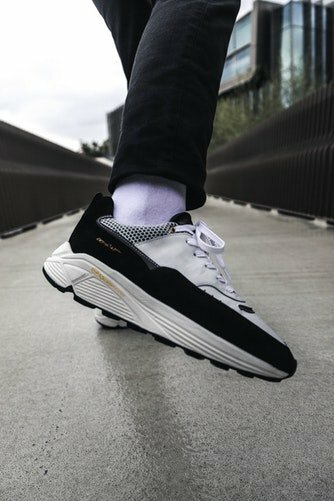 The X Socks Sky Run is known for its ability to be very lightweight. The sock is very breathable as it has a mesh knit in it. It also has great ankle support and a high level of cushioning under the sole. However, it is used for mainly warmer climates which reduces the chances of you having a sock for all four seasons. Although, this sock is awesome for trail running in colder weather. 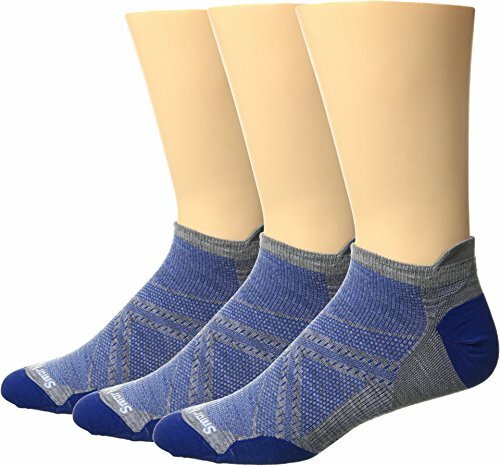 This Smartwool sock has one of the best fittings. It is advanced and new to the market as well. 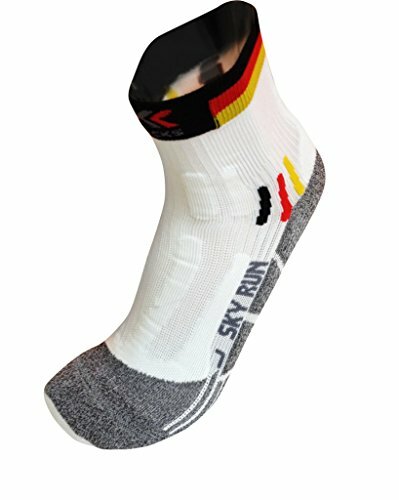 After years of testing, you can see that the manufacturers of this sock have made it better each year, and it very comfortable to run in. 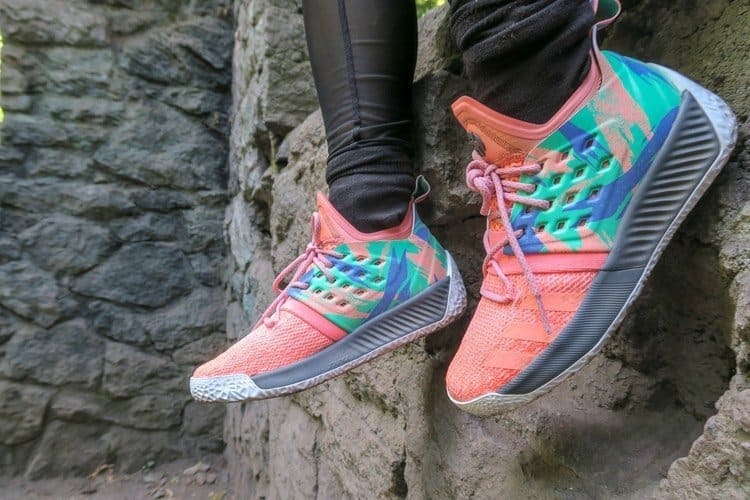 There is sufficient cushioning in the heel and ball of the foot and it has amazing shock absorption. If you want a sock that is meant for trail running as well as a good match on the tennis court, then this one’s for you. It is an extremely strong sock that gives you the best protection. You are allowed quite a bit of movement and the sock prevents against any discomfort. 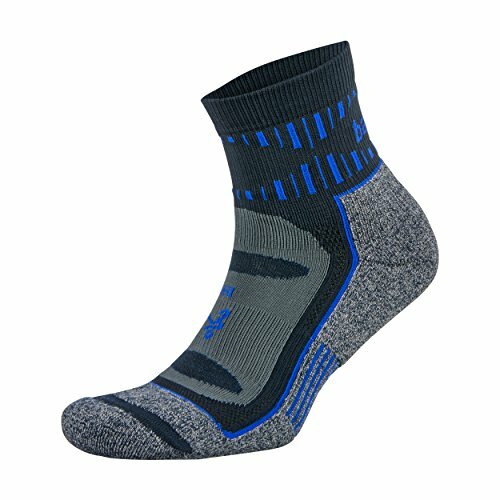 The only negative on this sock is that it is not designed specifically for trail running, so moisture can be retained in the sock. Other than that, it is a very versatile and well-rounded running sock. These ten socks are fantastic for trail running. But with this being a review for the best trail run socks out there, I have to choose a favorite. And my favorite is as none other than the Swiftwick Aspire Two. The sock is one of the underrated ones in the category, but more and more trail runners are starting to use them. 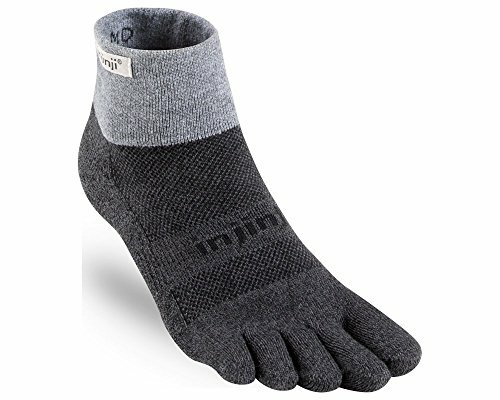 The more they realize that it is made for drying out your feet and keeping the dirt and grime out efficiently, the more they rise to the top in the trail running sock category. The compression is amazing and the material is very durable as well. So that concludes our review of socks for trail running, with a list of our favorites above. I hope you enjoyed it. Be sure to share your favorites with us. Happy running, and enjoy the adventure!